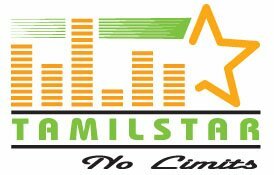 Tamil Star Fm radio broadcasts on frequency 91.1 , It is operating since 2008. This Tamil radio station is covering areas of western New york and Southern Ontario. It is also covering main cities like New Market , Buffalo, Kitchener and Coburg. It broadcasts many interesting programs which are very famous in the community. It is covering the area of Indian and srilankan region. Keep listening and enjoying.